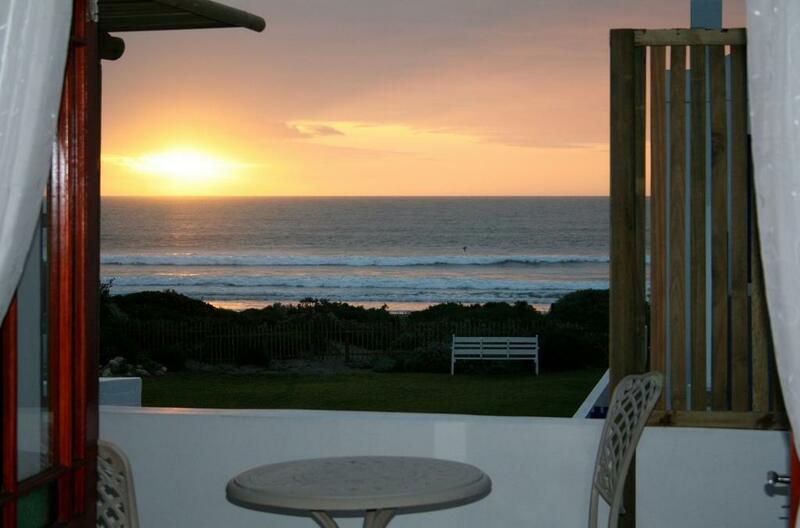 ﻿ Baywatch Guest House Paternoster. JIMAT di Agoda.com! Ada soalan mengenai Baywatch Guest House? Ketika melawat Paternoster, anda akan merasa seperti di rumah di Baywatch Guest House, yang menawarkan penginapan berkualiti dan perkhidmatan hebat. Dari sini, tetamu boleh menikmati akses mudah kepada semua yang bandar meriah ini boleh tawarkan. Hotel moden ini berada di sekitar kawasan tarikan bandar yang popular seperti Jem & Pantoffels, Oep ve Koep, Stone Fish Studio and Gallery. Kemudahan dan perkhidmatan yang disediakan oleh Baywatch Guest House memastikan penginapan yang menyenangkan bagi para tetamu. Tetamu hotel boleh menikmati kemudahan seperti pengemasan harian, pendiang api, Wi-Fi di tempat awam, tempat letak kereta, khidmat bilik. Alami bilik dengan kemudahan berkualiti tinggi sepanjang anda menginap di sini. Sebahagian bilik menyediakan televisyen skrin rata, bilik larangan merokok, pemanas, meja, bar mini untuk memudahkan tetamu berehat dan kembali bertenaga. Kemudahan rekreasi hotel, yang termasuk seperti taman direka untuk anda melarikan diri dari masalah dan bersantai. Apapun alasan anda untuk melawat Paternoster, Baywatch Guest House adalah tempat yang sempurna untuk percutian yang menyeronokkan dan menarik. What a fantastic stay we had, from the moment we arrived to the moment we had to reluctantly leave. A comfortable room, it had nice modern wingback chairs, which made watching TV or chilling with a glass of wine and a book pleasant. A large shower with good water pressure. The provided toiletries were all eco friendly an/or natural. Nothing worse than running out of coffee and trying to get more - here are spare supplies on a bookshelf on the landing (for all guests to replenish their stash) right next to books, games and playing cards. The bar fridge was well stocked, although the miniture spirits were a bit dear. A comfortable lounge in the common area. At breakfast time a beautifully presented plate of fruit greeted us, the butter presented in marine shapes. breakfast was also a time to meet the other guests . The TV ran a slideshow of photographs taken by the owner, a nice talking point. The beach is a few meters away. We will be back in March. Great guest house, great host and great location. In the absence of Shirley, our host could not have done more for us. 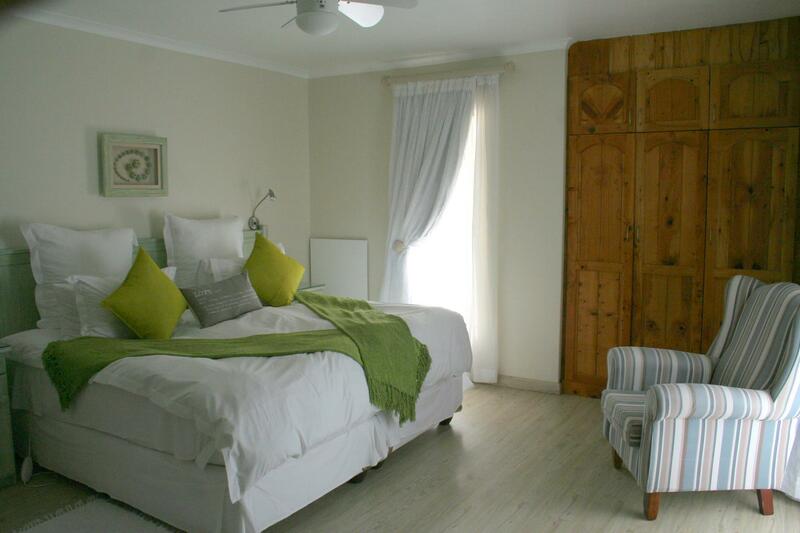 Well designed spacious beach style room, 30 yards from the beach, lovely breakfast. Good public area to relax in. Loved it! 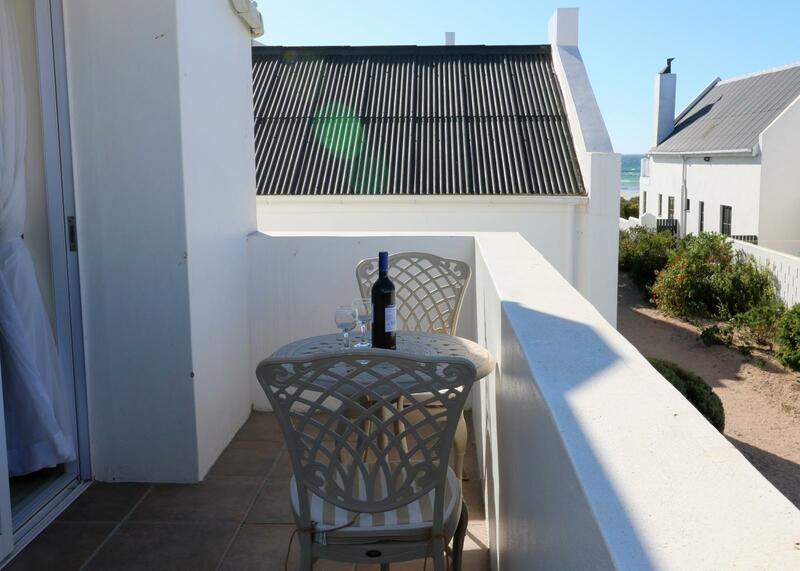 The location was great with just a few meters from the beach. Sunset was amazing. Room adequate, staff pleasant. Only complaint was shower was not easy to handle and sprayed over the glass thus flooding the bathroom. 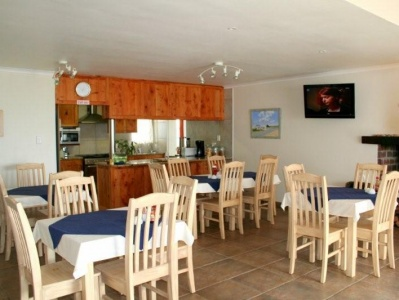 Room was right in the dining area which was a little noisy early in the morning with breakfast preparation. Overall it was great, I would recommend and go again. 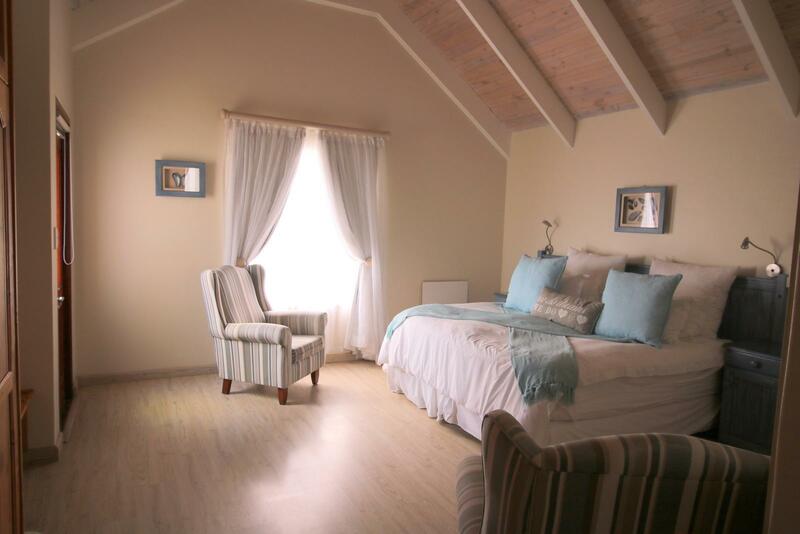 This is a basic bed and breakfast with no frills or fuss. The accommodation is perfectly acceptable but there are no frills. The White Muscle room has a great view. The decor is in need of an update and the pine cupboards have an awful smell. The towels are old and worn and also have a funky smell once they get wet. The shower fills up as the drainage is not good. Very slow to clean up the room. We stayed for 2 nights as we dis last year. The bedroom was big light and airy. With everything in it that we could want. Or needed.The same applies t o t he bathroom, there was plenty of hot water for showers or a bath.The shower cubicle was very spacious too.The room had a small outside balcony which was great for the early morning sunshine. Breakfast was very much portioned controlled, small quantities of jam and marmalade but I suppose we could have asked for more. It said that the bread was HOMEMADE but We watched a SASKO sliced loaf go into the toaster. One morning a couple came down for breakfast and their table was not even set for them and the cook told the them that they would have to wait as she had slept in and was cooking another persons breakfast!!!!! Not very professional considering that there were very full letting rooms. Wij hebben het heerlijk gehad hier. Schattige kamer beneden met heerlijke douche en faciliteiten. Ook lekkere ake koekjes op de kamer. Personeel is super..de mijnheer die het ontbijt verzorgde zo attent en niets was te veel. Zo n heerlijke ontbijt mooi klaargemaakt met bordje vers fruit en verder werd alles vers klaargemaakt. Echt een plek waar we graag zullen terugkomen en een aanrader! Personnel très accueillant, souriant et serviable. Petit déjeuner copieux et varié, très bien préparé et servi dans une ambiance paisible. Très belle chambre, très propre et agréable.